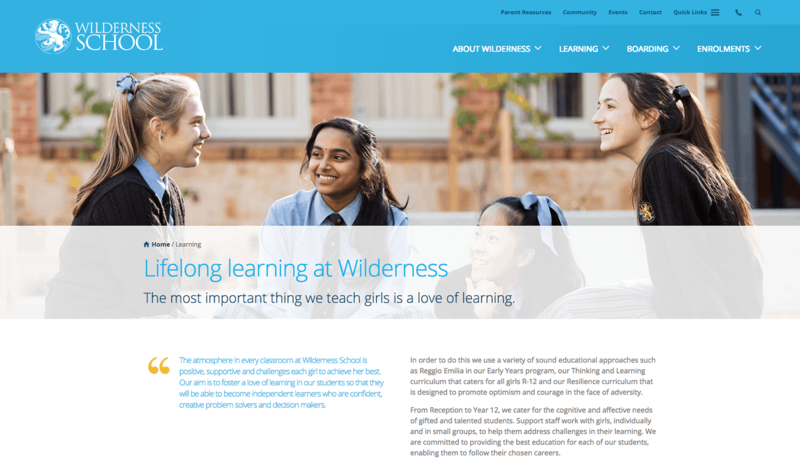 The Wilderness School website is designed to capture attention and share the values and culture of the Wilderness School through strong imagery, modern web design and engaging content. 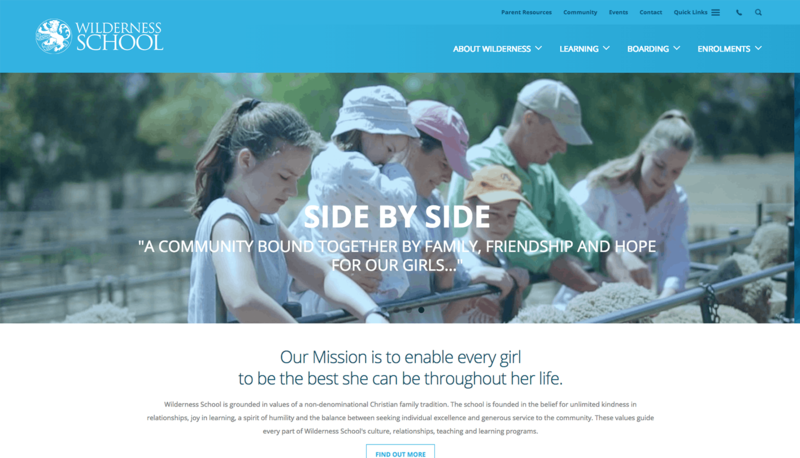 Captovate first worked on the redevelopment of the Wilderness School website in 2012, and since then the website has been progressively updated. Website iterations are shaped by analytic insights, strategic school direction and web and usability trends. In understanding that any page on the website can be a first impression, we’ve worked with the client closely to ensure that all internal pages are polished, highly visual and engaging for the user. Since launching the redeveloped website in 2012, we’ve seen a 50% increase in mobile traffic.  This trend has shaped a number of website decisions, such as the usability of the mobile menu and font sizes across the site. Modern web design and engaging content. All internal pages are highly visual and engaging for the user. We work hard to make sure the site gets found easily online, then our focus shifts to creating great first impressions.